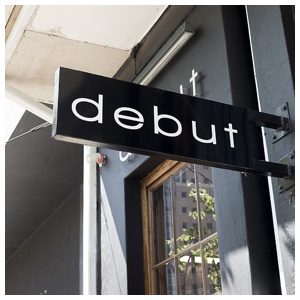 After an incredibly successful year of trade Euphonik and DJ Kent are excited to be celebrating the one-year anniversary of their fashion store, Debut. The store is situated in the heart of Johannesburg, in Braamfontein and attracts the young urban youth of South Africa. 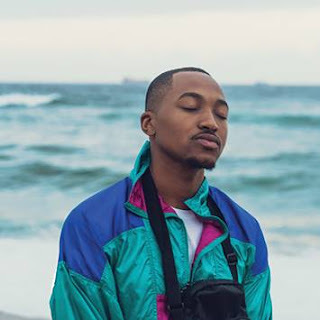 The two exceptionally talented DJ’s have had their first experience in fashion and retail management and have had a significant response from the public and fellow South African musicians. Their clothing label, A.C.E, which stands for Always Challenging Excellence, has done phenomenally well and has placed them on the map for fashion forward clothing. “It hasn't been easy but it’s been an amazing experience to learn a new business. Seeing something come to realisation - from concept, to on the shelf, to bumping into someone wearing it on the street – it is an amazing feeling!” says Euphonik. In celebration of the store’s one-year anniversary, Euphonik and DJ Kent are dedicating the month to giving back. Debut Store in collaboration with Kicks For Charity are running a sneaker drive to collect sneakers for those in need. The store has asked the community to donate and drop off second-hand shoes in store. The campaign Kicks For Charity aims at handing over the shoes to an identified orphanage every few months in the area. “Our Store manager, Siba, came up with this amazing idea. We loved it and how it can help other people,” says DJ Kent. Winter is a time for giving back to the less fortunate. To donate new or second hand shoes please pay Debut a visit. The store is situated at 6 De Beer Street, Braamfontein.